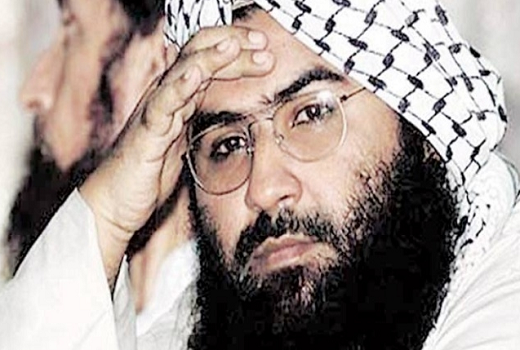 Does ‘Jaiesh Chief’ Masood Ajahar ‘Died’ ? Jaiesh Mohammad chief Masood Azahar Un-Officially declared dead as he died & diagnosed with a kidney disease. The Pakistani Foreign Minister has been informed that Jaiesh chief Azahar, who has been suffering from Serious illness & There are many articles on the death of Masood Azahar. ‘జైషే చీఫ్‌’ అజహర్‌ ‘మరణించాడా’ ? అభినందన్‌ శరీరంలో ఎలాంటి బగ్స్ లేవు @ వైద్యులు !